It’s no secret that we love local charities that empower youth through board sports. Knowing how much joy surfing has brought to my life it’s great to find organizations that extend these opportunities to underserved youth like The Chill Foundation. We talked with Rachel Isreeli, who is Chill NYC Local Manager, to find out more about the foundation, their new surfing program in the city, and their fundraiser this Saturday (8/24) in Brooklyn. Tell us a little bit about The Chill Foundation and how you got involved. The Chill Foundation is a non-profit youth development organization that provides the opportunity for at-risk and underserved youth to build self-esteem and life skills through board sports. Chill was started in Burlington, VT in 1997 by the founders of Burton Snowboards to bring snowboarding to young people who otherwise wouldn’t have the opportunity. 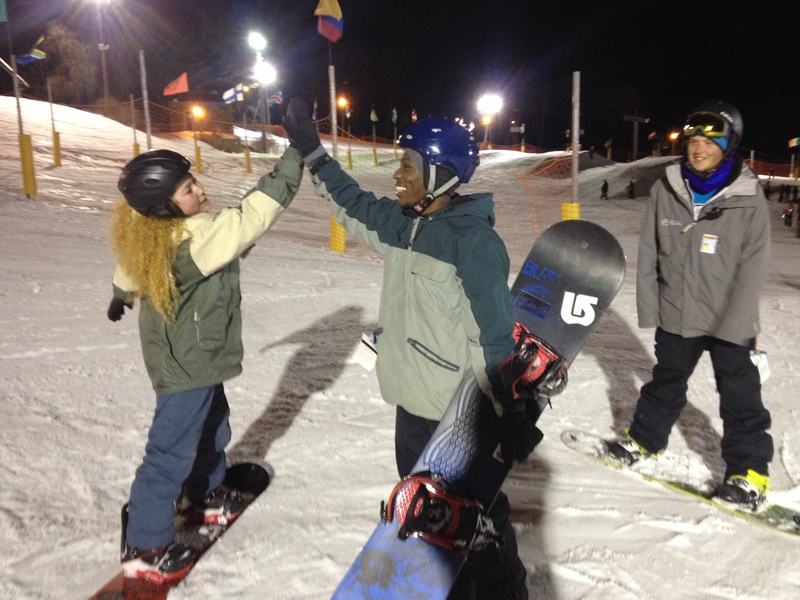 Since then, Chill has expanded to new cities, new sports and new countries: The Chill NYC program began in 1998 and partners with Mountain Creek in New Jersey during the winter. I first got involved with Chill NYC as a Local Coordinator during winter 2010-2011. I grew up in Brooklyn but was fortunate enough to spend winters at the mountains (my father didn’t want to have kids because he thought it would mean the end of skiing). I had also been teaching middle school in Harlem and was involved in youth development work regarding intimate violence and criminal justice. For me, Chill was an exciting and meaningful way to unite my passions. Chill NYC partners with local community-based social service agencies and schools to provide the opportunity for inner-city youth to challenge themselves in new and exciting environments. We use board sports as a vehicle for change, while focusing on our weekly themes of respect, patience, persistence, responsibility, courage and pride. At the time that I got involved, Chill NYC (like the other sites) was only providing snowboarding opportunities. 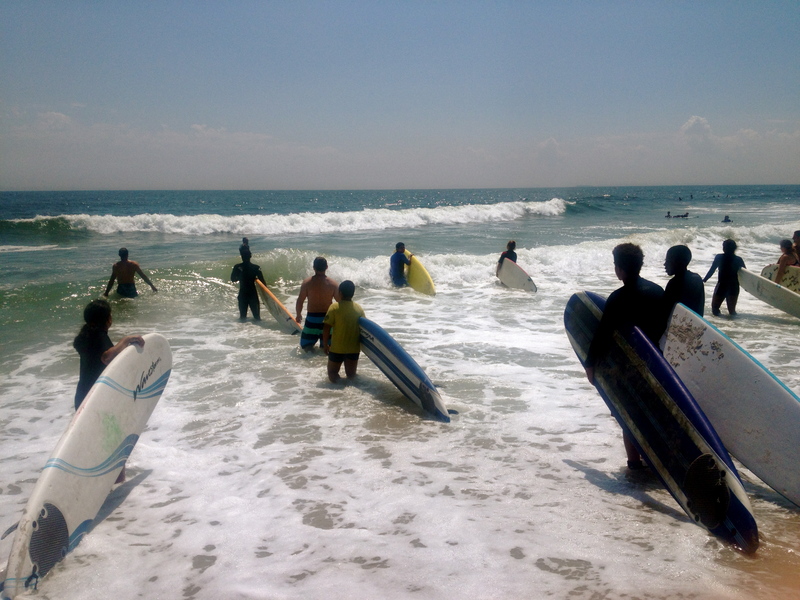 A year ago in August 2012, I became Chill NYC’s first ever full-time Local Manager to develop year-round programs including surfing and skateboarding. 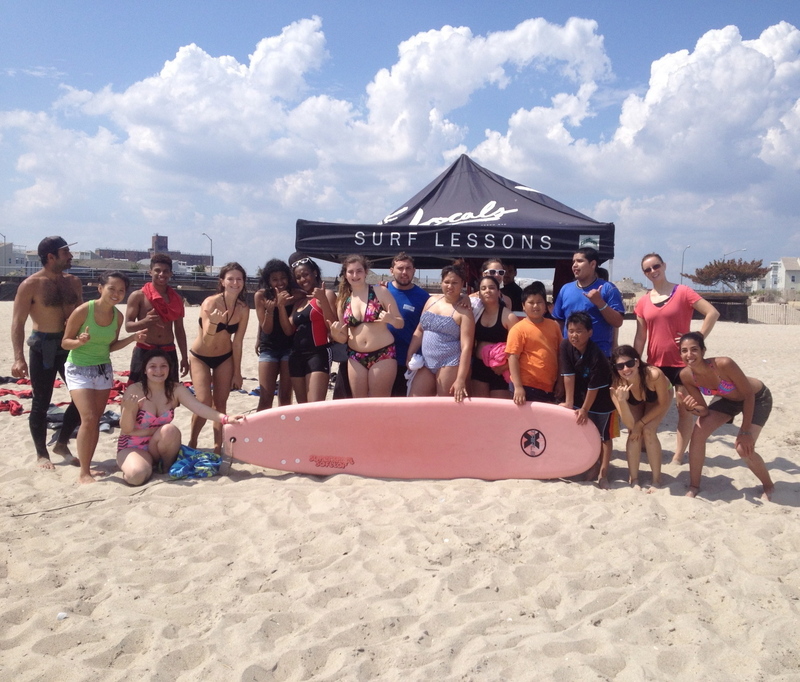 This summer, Chill NYC initiated our first surfing program in the Rockaways in partnership with Locals Surf School and Aloha NYC Surf School. You can also stay updated by following us on our social media sites: Facebook, Twitter & Instagram. Tell us a little about the upcoming fundraiser. Chill NYC is now engaging in local fundraising to build self-sustainability and develop our year-round programs. “Hot Days, Chill Nights” will be a fun evening of food, music & drinks to Chill and celebrate summer, surfing, snowboarding and kids at Paper Box in Williamsburg. There will be drink specials, a backyard BBQ, and pop-up shops with local vendors OvRride, Skate Brooklyn, DESiGNERiCA and Good Wood NYC. Live music from Progress and Rocky and the Pressers, and DJ sets from Bo Twiggs and Ben Robey of Ninjasonik. We’ve got over 20 awesome silent auction items (you can bid online!) and a FREE GIFT for the first 50 attendees! What has been the most rewarding aspect of working for Chill? Our local fundraising will enable us to further develop our programs. This spring we should be launching our skateboarding program; down the road, we’d like to develop an alumni program “NYC Freestyle” to build ongoing youth leadership, teamwork, problem-solving, public speaking and creative skills…along with improving skills in board sports. Thank you so much, Rachel for speaking with us. We wish we could be at the event but hopefully our donation of YORK SURF jewelry will bring in some major bucks in the silent auction. Hope you can all make it out for the fundraiser. Details below.